Price is valid when camp is purchased more than 1 week prior to camp. The price increases to $205 less than 1 week prior to camp. Price is valid when camp is purchased more than 1 week prior to camp. 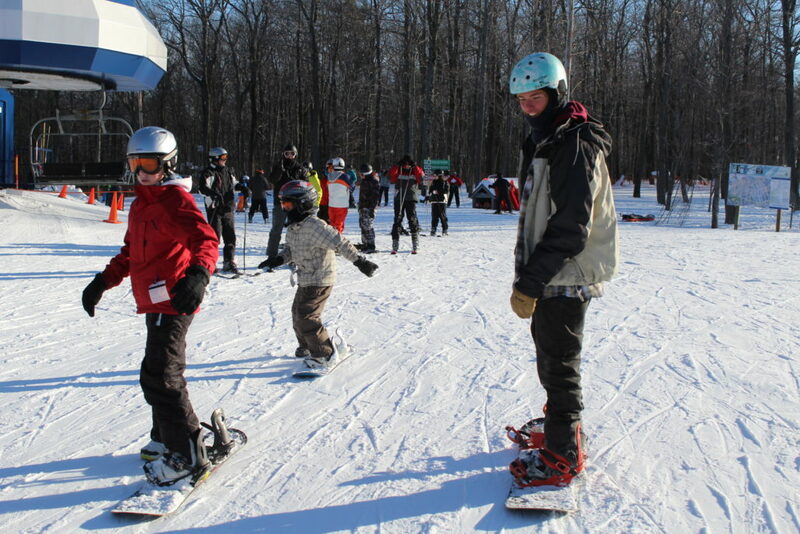 The price increases to $295 less than 1 week prior to camp. Price is valid when camp is purchased more than 1 week prior to camp. The price increases to $175 less than 1 week prior to camp. Price is valid when camp is purchased more than 1 week prior to camp. The price increases to $265 less than 1 week prior to camp. Price is valid when camp is purchased more than 1 week prior to camp. 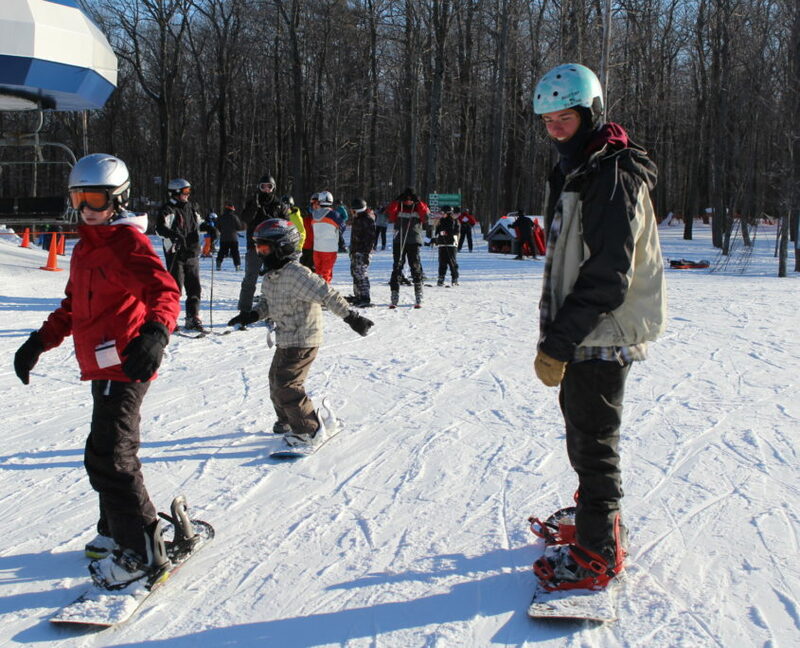 The price increases to $385 less than 1 week prior to camp. Price is valid when camp is purchased more than 1 week prior to camp. The price increases to $225 less than 1 week prior to camp. 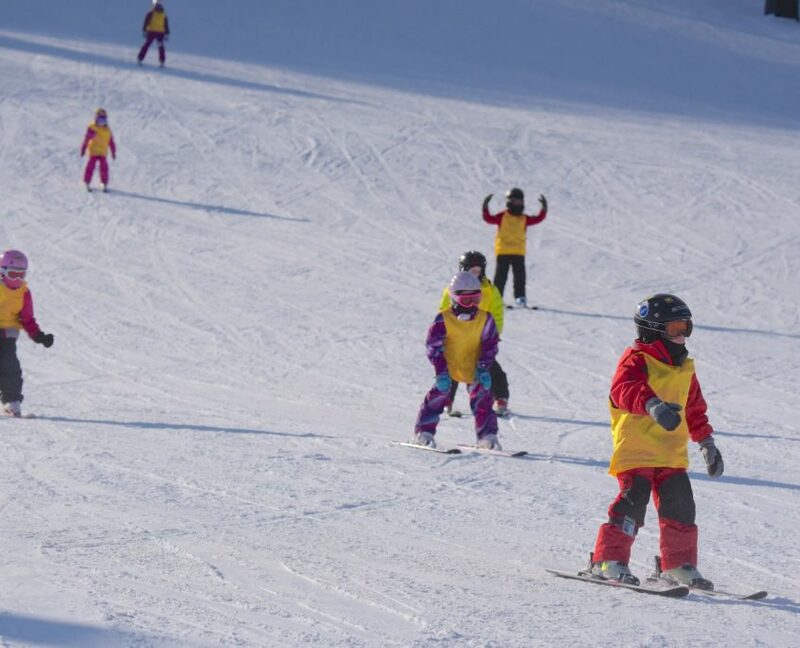 Groups are determined by skill level and age. 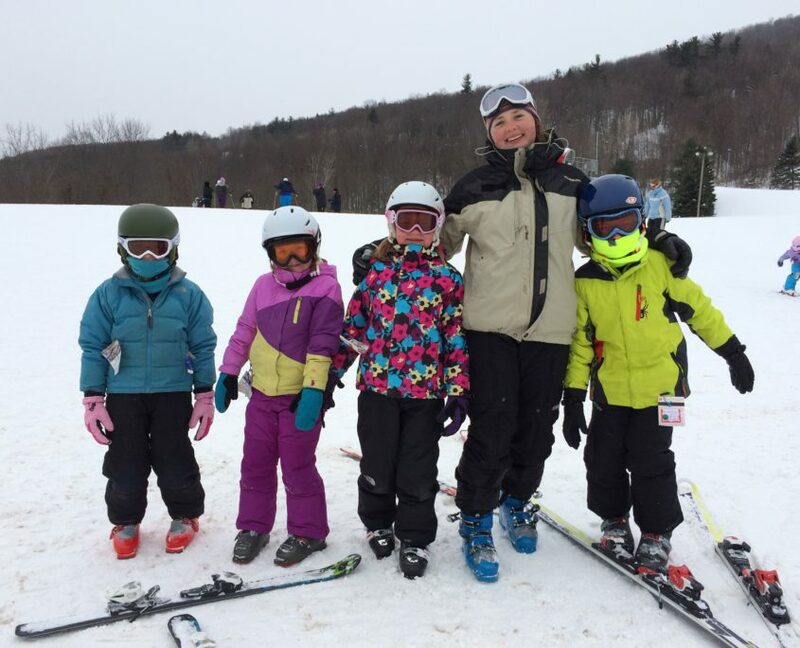 Group sizes range from 8-10 participants and requests for placement with friends are accommodated to the best of our ability on the first day of coaching. Agreement must be signed by the participant and/or parent prior to the first day of class. 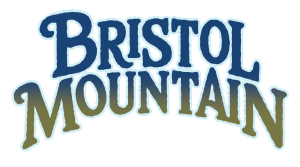 Participant will not be able to participate in camp without a completed form on file at Bristol Mountain. 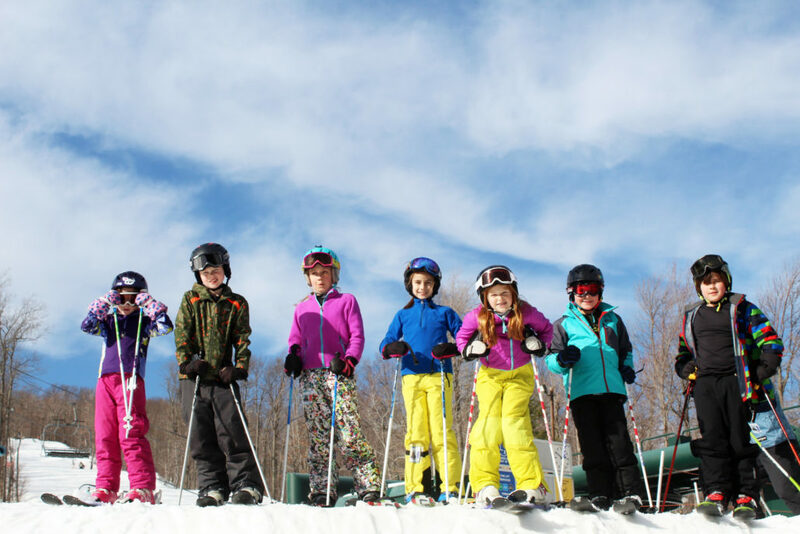 Snowsports Camps for All Levels Ages 5-17 Participants must check in at the Snowsports School Information Desk in the Rocket Lodge from 8:00am 9:15am on the first day of each camp. 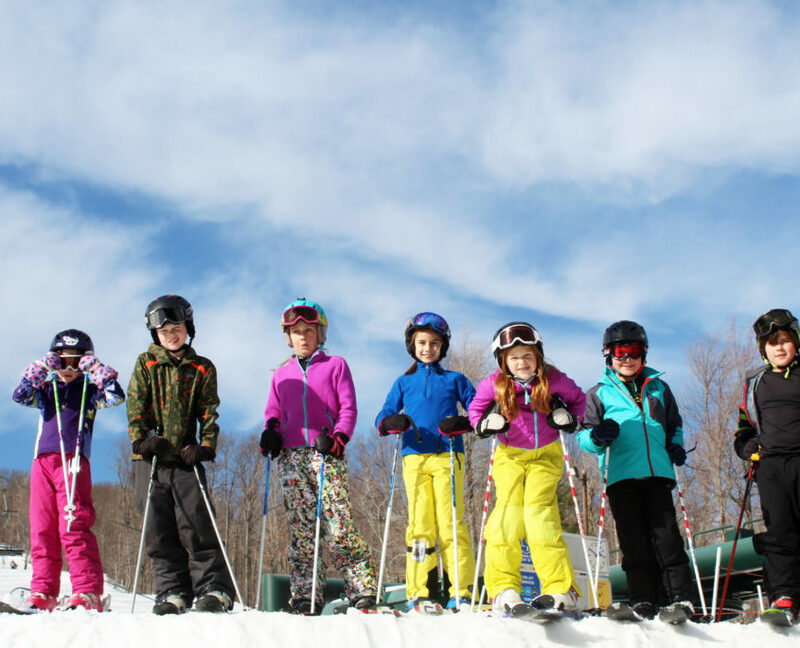 The Junior VIP Gold Camps for First Time Skiers Ages 8-12. 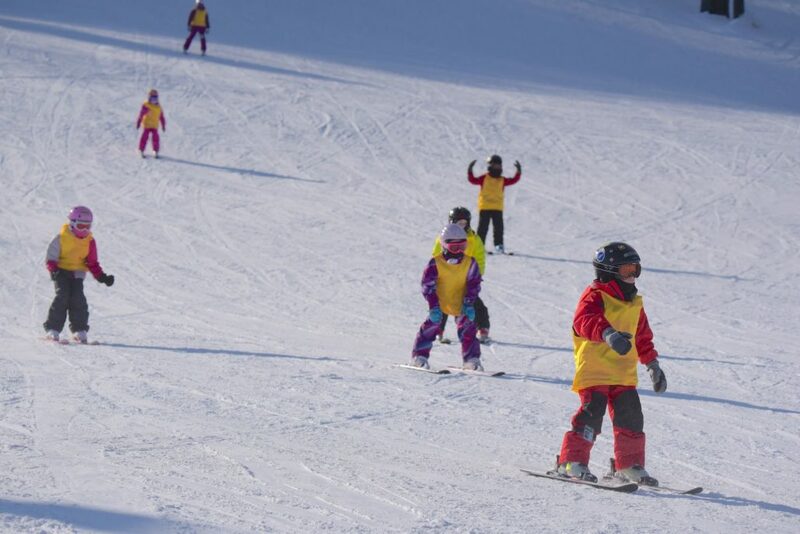 Participants must check in at The Learning Center in the Sunset Lodge from 8:00am-9:15am each day of camp. 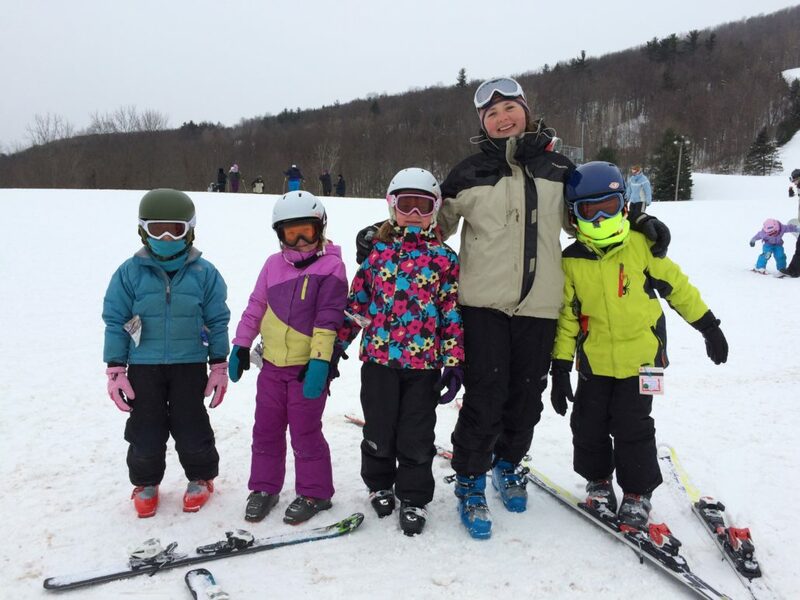 The Bristol Mountain Elan skis will be issued on the fourth day of camp.